We offer Direct Insurance Billing and we are AHERA Certified. 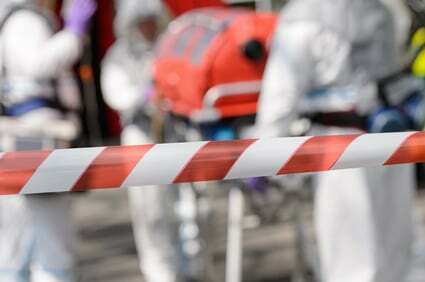 We eliminate Asbestos Exposure with our 24/7 Emergency Response. Our asbestos abatement team is licensed by the Colorado Department of Health & Environment, ensuring that we will get the job done right the first time for you. Our Hazardous Materials Team of experienced professionals can come to your property, assess the situation at no charge and provide an estimate with a plan of action. 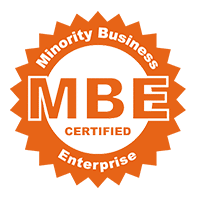 A certified and licensed General Abatement Contractor, our certifications are MBE, DBE, SBE, EBE certified by City and County of Denver. 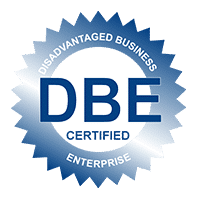 We are also RTD-SBE certified. 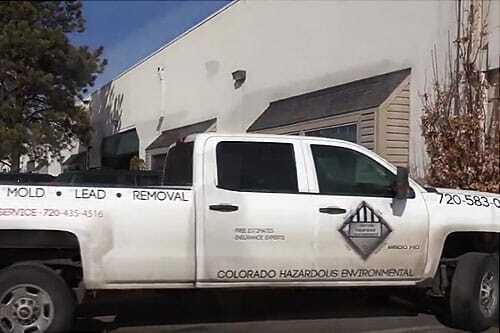 Contact Colorado Hazardous Environmental in Denver today for all of your Asbestos and Lead Based Paint Removal needs. Our teams of highly trained professionals are available 24 hours a day, 7 days a week ready to get your home or office back to normal. 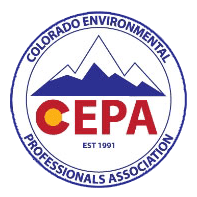 We are a Colorado Department of Health & Environment Licensed General Asbestos Contractor, meaning that one call to Colorado Hazardous Environmental is the only call you need to make for Asbestos and Lead Paint Abatement. Colorado Hazardous Environmental even works directly with all insurance companies, saving you time and the hassle an insurance company can provide. Our company is considered the premier asbestos abatement company in Denver for many reasons, including our top notch customer service, and our expert crews that will take care of your property like it was their own. Asbestos or Lead Paint can be very serious problems when it comes to the health and safety of your family. Both are known to cause serious health problems if ingested. 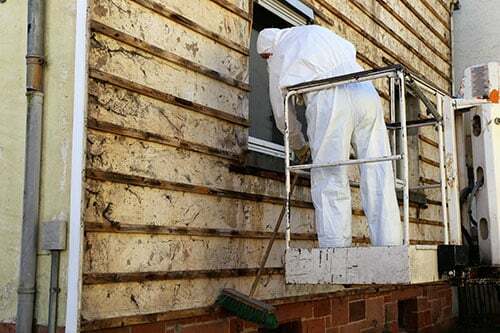 Prevention of Asbestos or lead based paint contamination is just a phone call away to Colorado Hazardous Environmental. We can have one of our certified techs out at your property, ready to provide you with a free proposal. Our Insurance Estimating software, an industry standard, will provide you with the most accurate estimate possible. *Estimate requests for potential projects under realty contracts may be subject to a fee/charge.